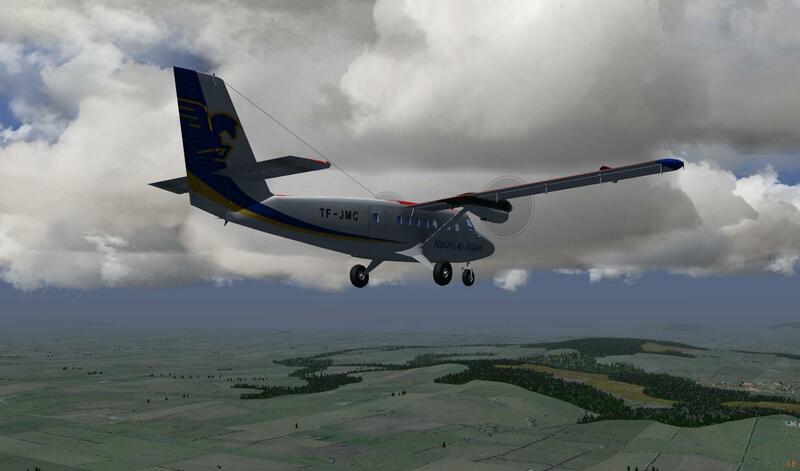 1) The screenshot must be an actual frame from a running instance of Flightgear. It can be cropped or altered in size, but it may not be altered or postprocessed in any way. 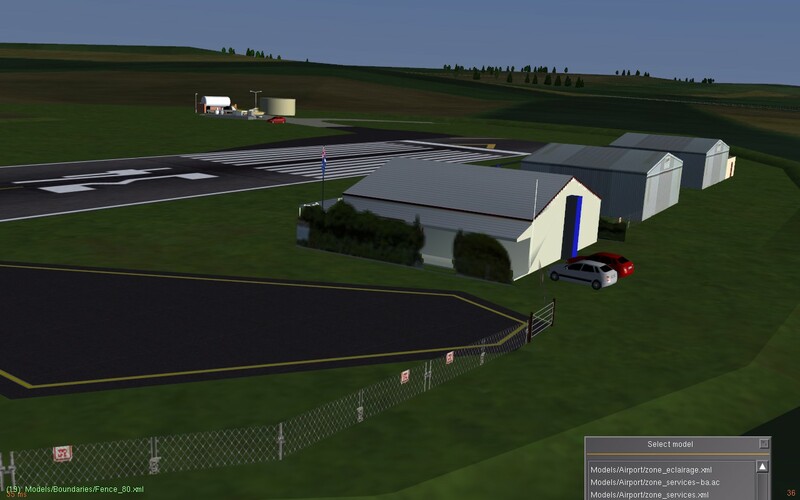 2) Flightgear however may be altered in any way you wish (in fact, this is explicitly encouraged) - you may modify materials.xml, you may use custom scenery, you may use your own textures, liveries, your own aircraft currently under development, your patch to the core, ... The only condition is that it's understood that whatever you did is eventually made available to others - i.e. in case you have generated a livery which you intend to sell to others, you may not use it here. 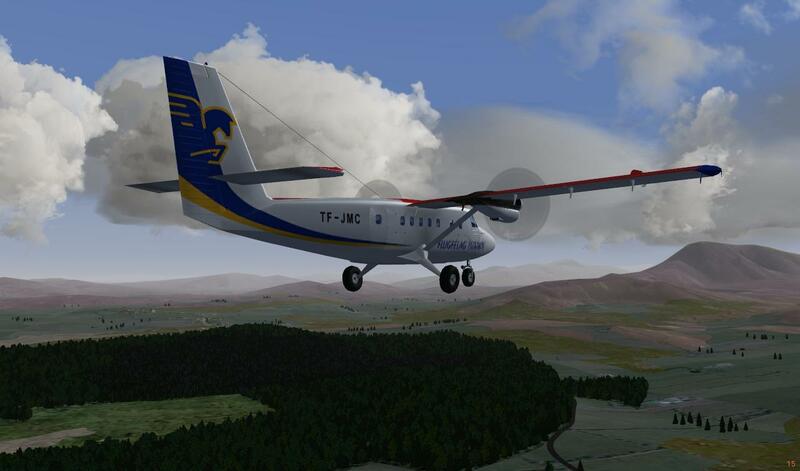 Any version of Flightgear is okay. 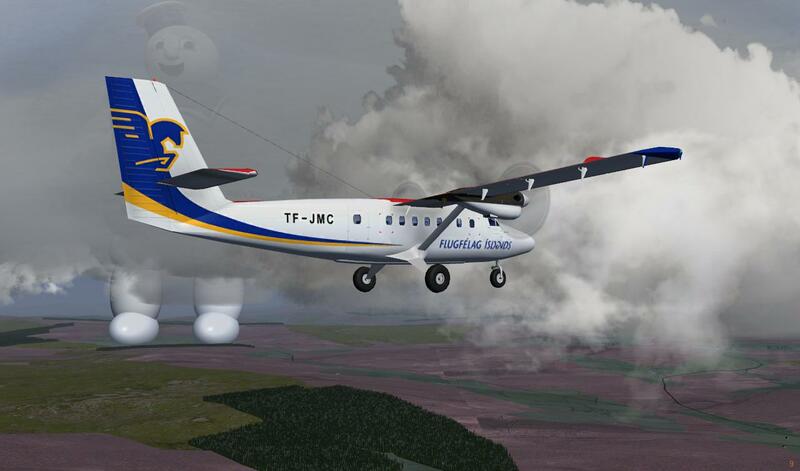 3) Flightgear does not need to be run in the configuration you actually usually fly with - for the purpose of the screenshot, you may run settings with 1 fps which you would not fly otherwise. 4) The screenshot must be related to the challenge theme and to aviation (don't just go there with the ufo and take a shot). The period of the challenge is one week - after that time, the best shot will be picked by a jury (currently yours truly, but if there is sufficient interest also others) and appear in the newsletter. I hope that this is going to be interesting and we get to see high-quality screenshots! 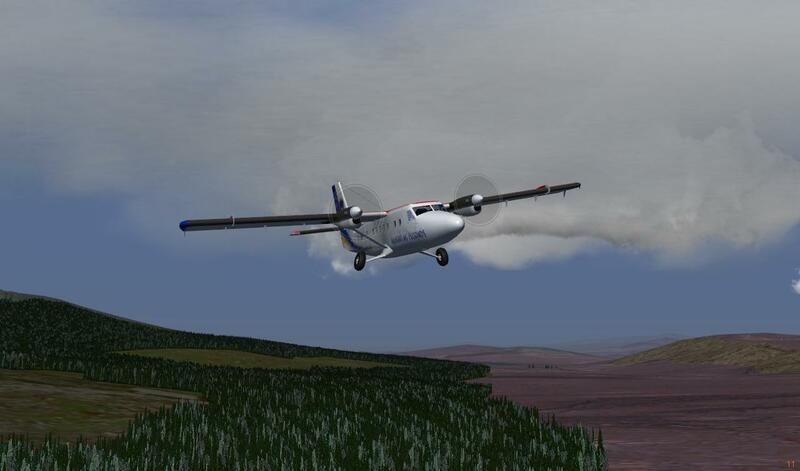 The first challenge theme is 'forest': Post the best shot of an aircraft in forest scenery you can generate - doesn't matter if from low or high altitude, from inside th cockpit or from the outside - just make it appear as realistic as you can manage! Last edited by Thorsten on Fri Sep 02, 2011 11:01 am, edited 1 time in total. This one from Donegal would have been fine except for the giant marshmallow gentleman photobombing in the background. 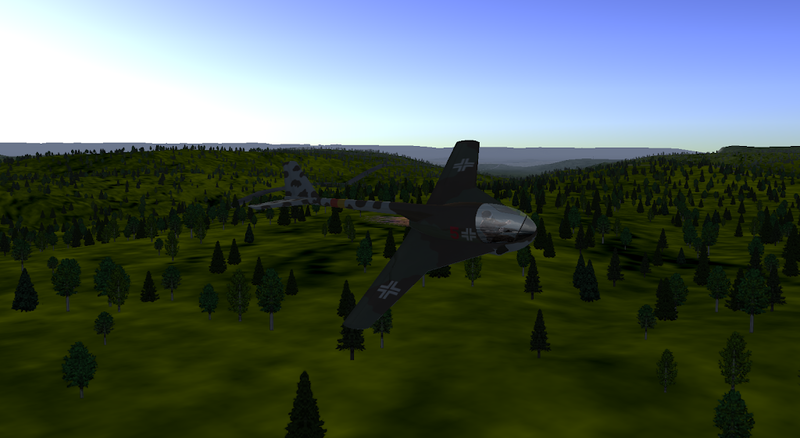 2nd attempt with a much more complete aircraft. I can't make up my mind between these, taken during an afternoon stroll in the Tatra's, just NW of LZTT. I got a few, one in norway, and one near milford sound. Wow - quite a lot of entries! Thanks for participating! For a number of reasons. First of all, it shows a customized, technically very impressive forest with very high apparent detail (which I'm rather keen on trying myself...). 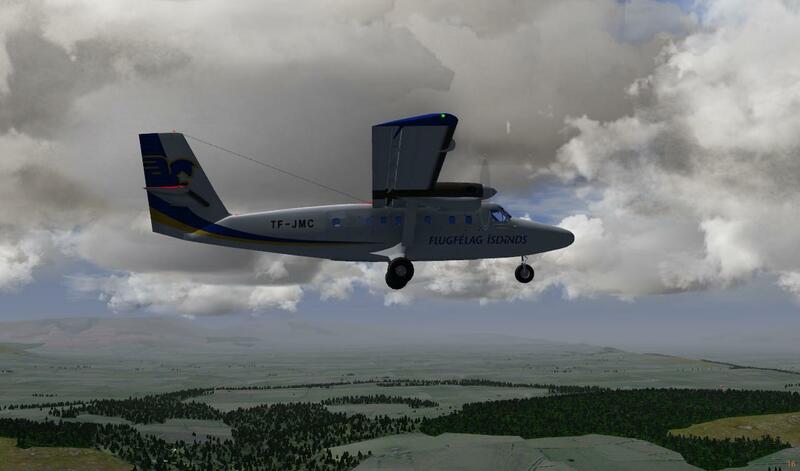 Second, it combines some of the best features Flightgear has to offer - a detailed custom scenery in the background, with the IAR-80 one of the most detailed planes, here even seen fron the inside, and the clouds mesh very well with the snow-covered peaks. 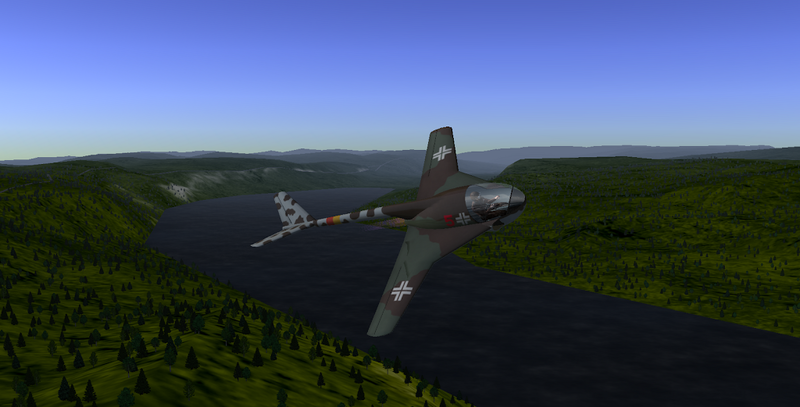 But it is also a very dramatic perspective, turning with a high bank angle and the view shifted off the cockpit center to where a pilot in the IAR-80 would be looking during that turn. In fact, I have only a very minor point on the negative side, which is that the background terrain texture between forest and snow looks a bit too strongly coloured and yellowish to pass for natural. 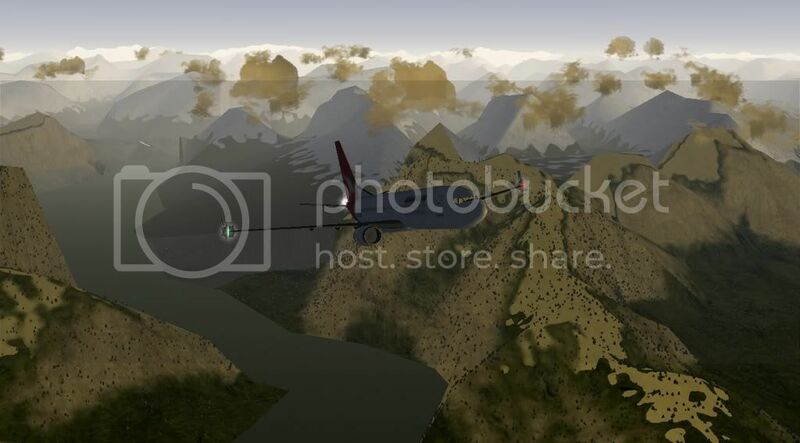 What struck me here is the composition of the scene: The cloud patches between the dark forest-covered hills provide an ideal background to draw attention to the plane, the plane seems caught just in the moment of turning away so that the shot looks casual, rather than artificially arranged, and the stark contrasts in the foreground combined with the background dissolving in haze is a nice example how to focus the attention of the viewer - here actually away from the fact that the plane and cloud are more detailed than the forest. The forest itself also appears credible, although I might have preferred to use a higher density of tree models to improve the edge of the hill outlined against the cloud. On the negative side only a minor point - I find some hills in the background have rather rough lines, making apparent that this hasn't been taken in one of our detailed sceneries. The forest is done here in a very detailed way (basically by increasing the tree density a lot), and for the small patches of forest visible here this looks very natural. The stark contrast with the terrain focuses the viewers attention towards the forest, but in this case this is a good thing as the forest does have a lot of detail, and hence the scene appears very detailed. The reason why I didn't rate this shot higher is that I think the contrast between forest and other terrain is just too harsh - the fields/pastures should be slightly darker for a completely natural impression of the scene.